to the Slocan Community Library Website! 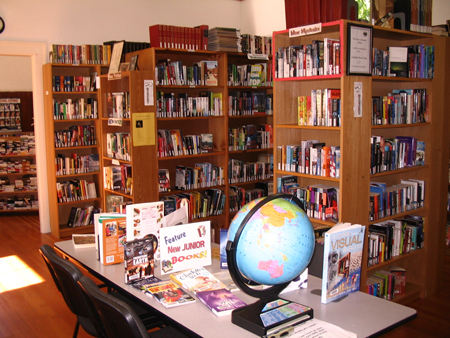 Thank you for visiting the Slocan Community Library Website. Here you will find information on the library, our hours & our current book catalog. Site content is coming soon. Located in the beautiful City of Slocan. Click here to see a map.